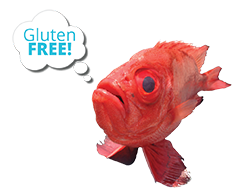 You've seen the fresh Snapper, Grouper, Scamp, Pompano, Trigger Fish and more in the local restaurants and seafood houses, but have you ever wanted to experience the thrill of catching your very own. 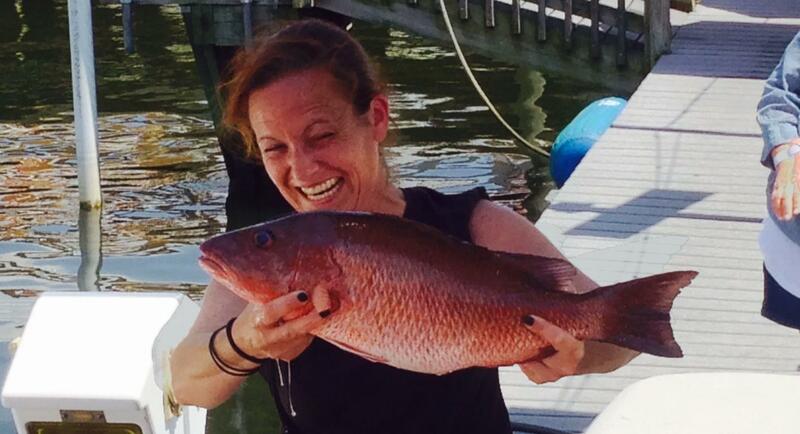 Just imagine actually reeling in dinner - straight from the blue waters to your plate all in the same day. 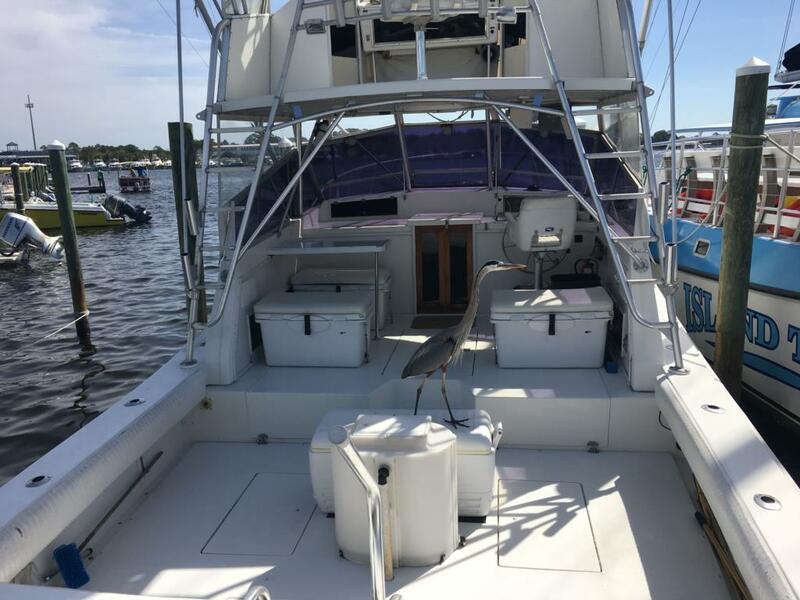 Come climb aboard our 37' Topaz Express, complete with a comfortable air conditioned cabin and plenty of canopy even on deck to keep you cool as we head out into the beautiful Gulf of Mexico to catch a boatload of fish. We're centrally located and easy to find, right at the foot of the Grand Lagoon Bridge next to Treasure Island Marina, with plenty of free parking. Powered by twin Caterpillar 375HP Diesel engines, Cuda is a boat made for fishing and built for speed and reliability to get you to the perfect spot or as we say around here "on the numbers." Cuda's Captain Bill has been on these waters since 1996 and knows where to find the the fish. Our deck hands make everything easy from baiting your hook to getting your catch in the boat, leaving you all the fun to experience the excitement of that first yank from the deep water below and the elation in reeling that catch to the surface. 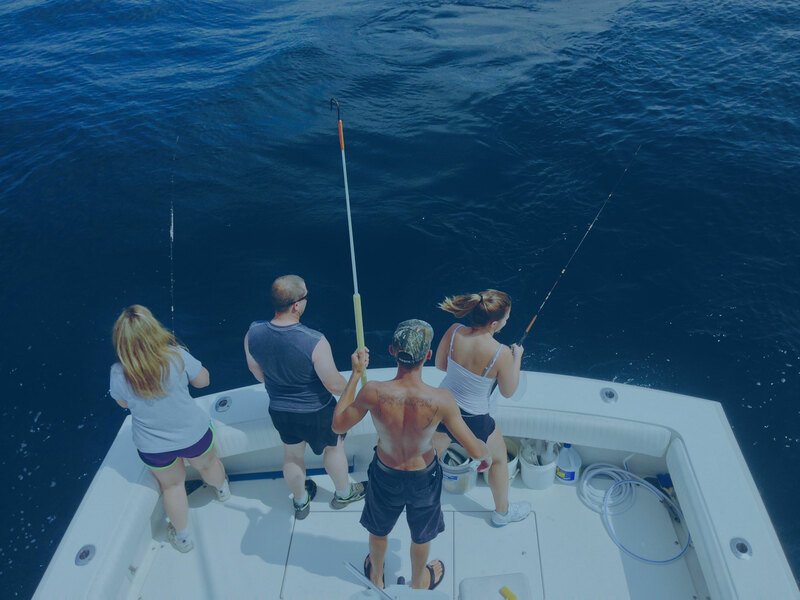 We have all the details covered, from Coast Guard compliant safety equipment, to the licenses required by State and Federal marine regulations, so you can just relax and enjoy fishing. Be sure to bring a few comfort items like sunscreen, some snacks, your shades (glasses or hats), a pair of good gripping shoes (no hard soles please), and whatever device you use to grab some awesome pictures of the whole trip. 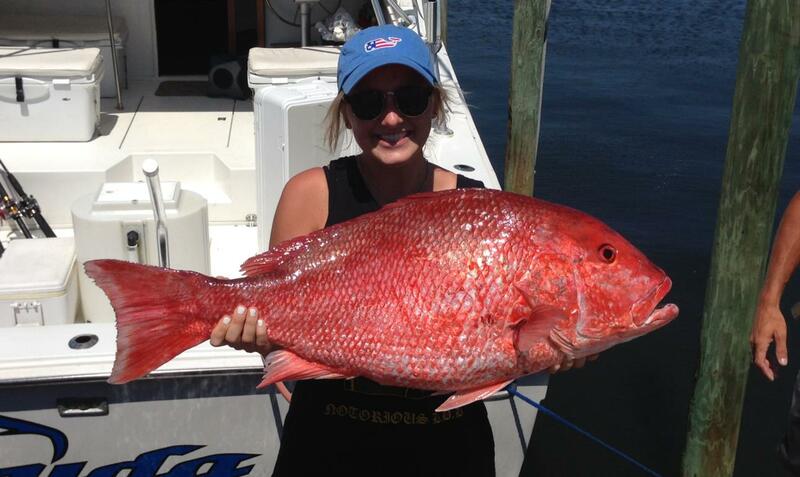 If you've never been deep sea fishing you're in for a real treat, and if you have then join us for a better experience than those offered by other charter boats. Fast, comfortable, and reliable, come aboard the Cuda and let Captain Bill and his crew show you just how much fun you can have off the beach and on the water.